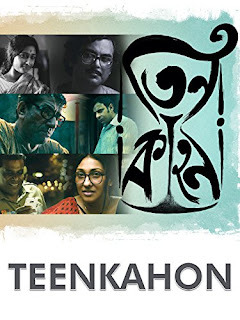 "Teenkahon" is one of the smartest and most sophisticated Bengali films of recent times. This sophistication lies in the story-telling approach which is rare in Bengali films. The three stories of love of different kinds – Nabalok, Post Mortem and Telephone, set in three different periods are brilliantly handled by the director Bauddhayan Mukherji, who paces the movie in such a timely way that it gives the feeling of a single story with three different phases of love in life (first love, eternal quest and the victory of love) where the climax reaches and unfolds in an unexpected way in the last story, which is scripted brilliantly by the director himself. The movie deals with the difficult subject of extramarital affair which starts through the adolescence of “Nabalok” – the protagonist of the first story. The lovely visuals exploit the narration beautiful and kick start the amazing journey of Teenkahon. 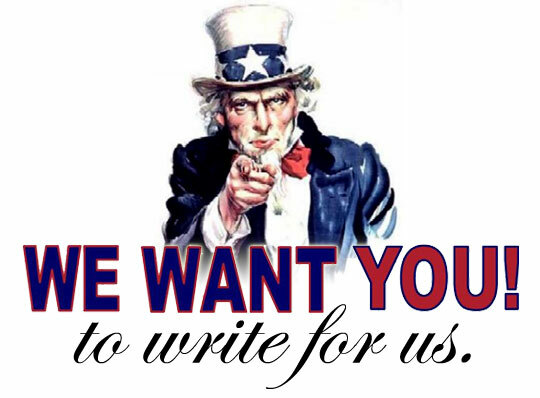 The second story "Post Mortem" deals with the confrontation between a husband and the lover of his deceased wife. 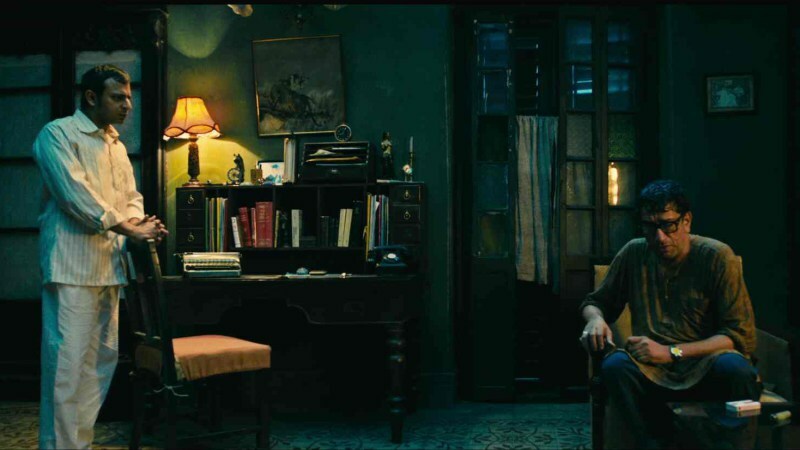 Placed in a stormy and rainy night, the deep and penetrating dialogues narrate the story in an unique way and throws few unanswered questions to the audience to stimulate their thoughts about relation and relationship. Director shows his brilliance in “Telephone” and tells the story of the victory of love in a unique way on the strong base of the concept that nothing is unfair in love. The film contains some brilliant performances, and Sabyasachi Chakraborty as the tormented husband and Ashish Vidyarthi as a pompous police chief are just outstanding. Classy background tunes by Arnab Chkraborty add flavor to the epic. 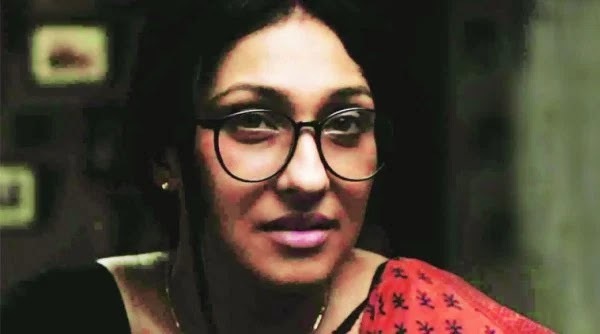 Particularly the snippets used in “Nabalok” are just brilliant, and the director used the beautiful “Ami amae bhalobasi..” in a masterly way in the third obsession. The class of the director is imprinted in the detailed work of "Nabalok": the tapping of foot of Nayantara with the tagore song, the water dropping out from the just- cleaned vessels and the use of the advertisement of the cult Bengali movie “Agni-Pariksha”, on the newspaper of 1950s Bengal to bring the essence of the era, are just masterly. Bauddhayan is a passionate director and his own living room is full of huge posters of classy films like "Bicycle Thief, "Casablanca", Gone with the Wind etc. and I am sure after this brilliant directorial debut , the poster of “Teenkahon” is already shining in many other living rooms across the globe in the same way. Kudos to the entire team of “Teenkahon”, which is a must watch, not only to get the essence of a great movie but also to show respect to the means of independent film making, in a broader sense.